Food recovery in the context of feeding hungry people simply means redirecting edible food away from landfills or compost heaps and into hungry people’s stomachs. Common forms of this type of recovery are gleaning farm fields, holding canned food drives, or restaurants donating excess food to donation centers or food banks. 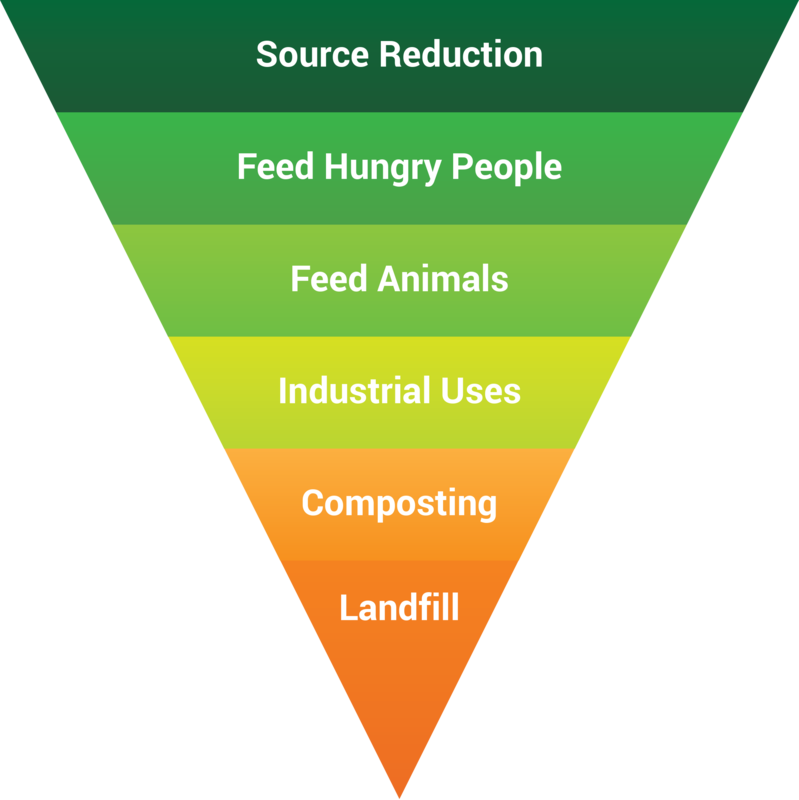 Figure 1: The United States Environmental Protection Agency's Food Recovery Hierarchy. We'll focus on the second level, feeding hungry people. It’s easy to spot the upside of food recovery, but to paint a complete picture, let’s break it down into three sections: social, environmental, and financial. The social benefits are perhaps the easiest to grasp: people who would otherwise have gone hungry are receiving nutritious food. Food recovery helps feed the roughly 50 million U.S. citizens who don’t get enough to eat, ideally aiding them in living healthy, active lives. Furthermore, business’ employees will likely take satisfaction knowing that food is feeding those in need instead of heading for the dump. As for environmental benefits, by keeping food from sitting in a landfill, food recovery helps reduce greenhouse gas emissions. Rotting food emits methane, a greenhouse gas that is has 21 times the global warming potential of CO2. Financially, food donation can land businesses tax benefits because of food recovery’s status as a charitable contribution. Combine that with reduced hauling costs, and it’s clear that donating edible food is a slam dunk for businesses. LeanPath customers can track the amount of food they donate to calculate the associated cost reduction as well as have clear data to inform tax breaks. Despite the benefits above, many restaurants and other foodservice operations do not donate edible food. Often times, the reason is concern about safety. Fortunately, the U.S. government passed a law in 1996 that protects entities that make good faith food donations. The Bill Emerson Good Samaritan Food Donation Act of 1996 has a singular goal: encouraging food donation to non-profits that will distribute the food to hungry people. To that end, it protects “persons,” “gleaners,” and “nonprofit organizations” who participate in food recovery from civil and criminal liability. The excerpt below from the Act summarizes the protections granted. It’s key to note that “person” includes individuals, businesses, corporations, government organizations, and more. It's broad enough to include virtually any restaurant or foodservice operation. “Good faith,” in this context, means that the donation was made without gross negligence or intentional misconduct. Gross negligence constitutes conduct that was known to likely be harmful to the health of the people who would ultimately consume the food. Remember that at its core, the Bill Emerson Good Samaritan Food Donation Act is meant to encourage individuals and organizations to donate nonperishable or safe and edible perishable food. As long as food donation is done with top quality food safety in mind, there is little chance there would be any ramifications for a business. Other issues, like the time and labor it would take to donate food, are less of a concern, as there are an increasing number of great organizations and apps that make food recovery easier than ever. For a long time, there have been organizations that aid in food recovery. And now more than ever, these and other organizations are harnessing the power of technology to encourage food recovery and donation. Here are a handful of organizations that can help make food recovery easy for your business. Feeding America: It’s been around since 1979 and is a leading voice in food donation, offering resources and information on food recovery. Zero Percent: An app that aims to connect operations that have surplus food with organizations that can use it, using data analysis and reporting for actionable feedback. Food Cowboy: This app routes surplus food from wholesalers (e.g., drivers and shippers) and restaurants to food banks and soup kitchens. Feeding Forward: Businesses use this app to request a pickup when they have excess food, then receive profiles of the people they fed. Food Recovery Network: Founded in 2011 and focusing on colleges and universities, this organization has chapters at over 150 colleges, diverting food from landfills to those in need. If you're looking for other ways to tackle food waste in your operation, check out our e-book below!